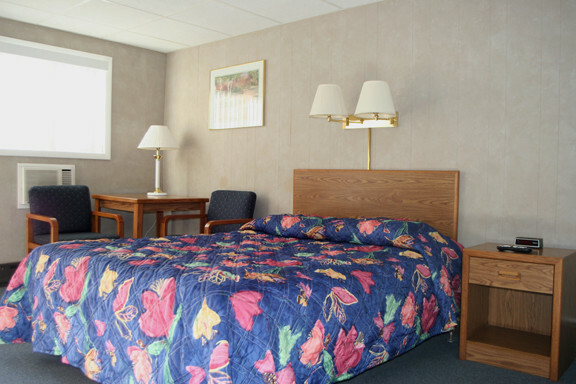 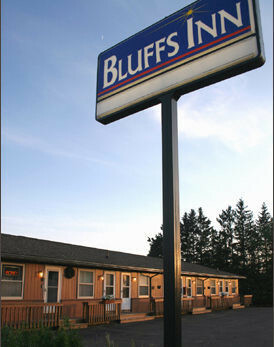 The Bluffs Inn offers four season motel lodging in Bessemer, MI... 4 miles east of Ironwood, MI and 5 miles west of Wakefield, MI. 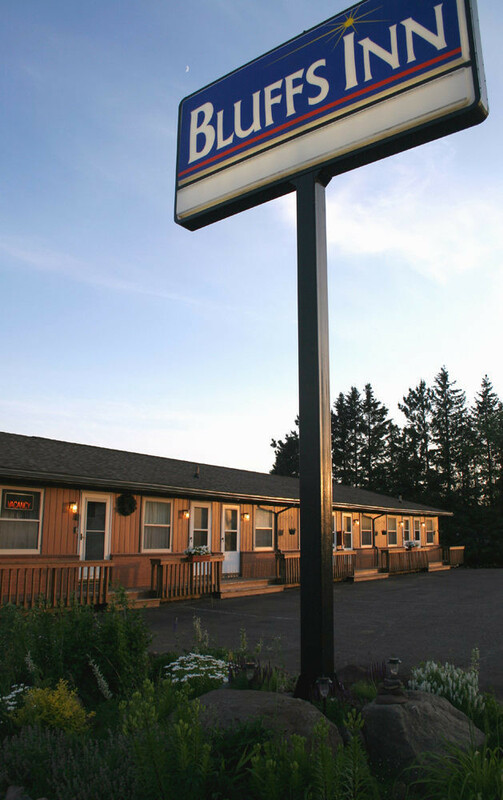 Centrally located near 4 ski resorts, snowmobile trail 2, Copper Peak, the Ottawa National Forest, Lake Superior and the Porcupine Mountains, Bessemer was founded on the success of iron ore mining in the 1800's and is now the county seat of Gogebic County. 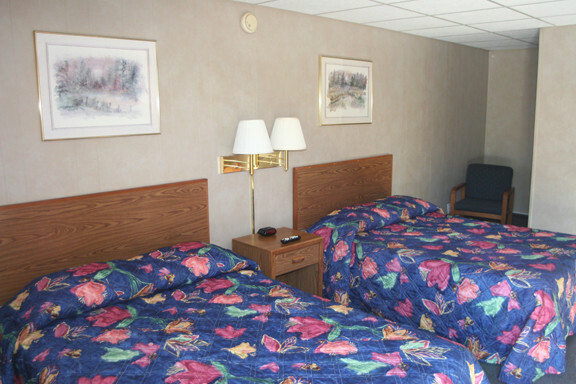 All nonsmoking rooms with wireless internet, in-room coffee and over 75 cable tv channels. 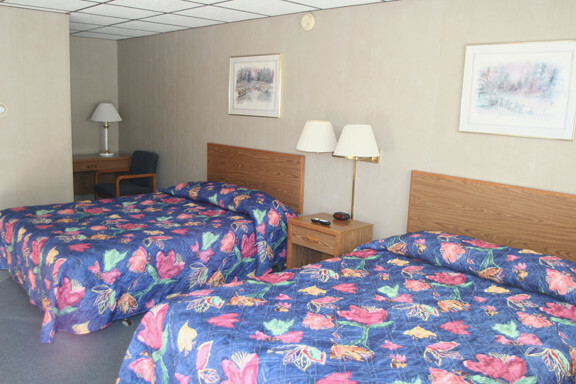 The maximum occupancy of most rooms is 4 people, including children. 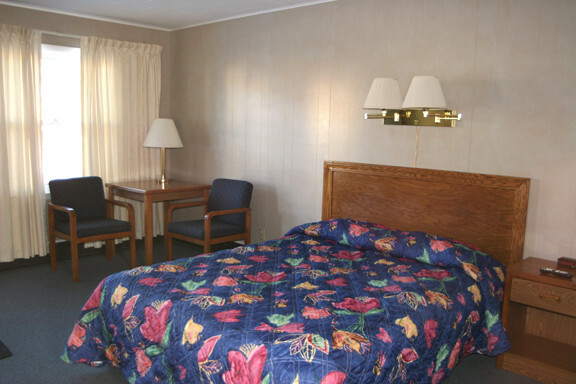 We cannot accommodate groups of 5 or more in 1 room. 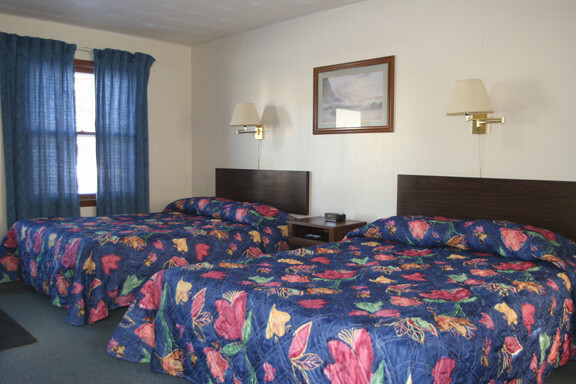 Cancellation policies and minimum stay requirements are dependent on the season.